Fully furnished one bedroom apartments for rent at Kisaasi. 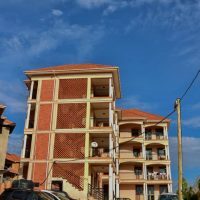 Fully furnished one bedroom apartments for rent at Kisaasi, Kyanja road for $500, per month. 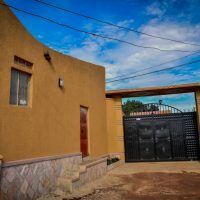 This is a four bedroom Bungalow for sale at Kitende for 500m. 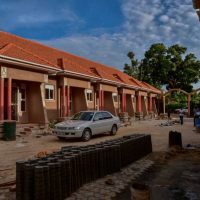 It is a four bedroom house for sale at Kira for 450m. 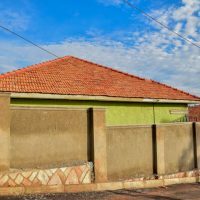 This is a four bedroom house for sale at Kira for 480m Ugx.